The body of a man, believed to be 31-years-old, was found this afternoon in a dam near a waterfront in Westdene, Bloemfontein. 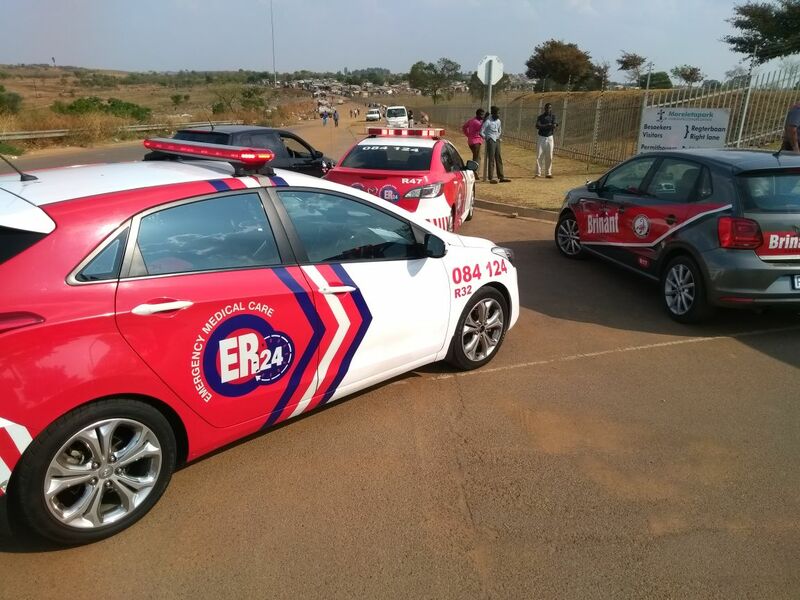 ER24 Paramedics arrived on the scene the scene after they were called by the SAPS Search and Rescue team. It is understood that passersby had noticed the body of a man lying in the water and immediately called the local authorities. assessed the man and found that he had shown no signs of life. Unfortunately, nothing could be done for him and he was declared dead.